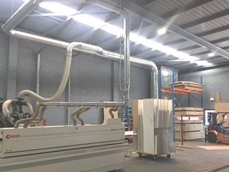 A dust collector and two spray booths from Ezi-Duct were recently installed at the production facility of a leading Australian shoe manufacturer. 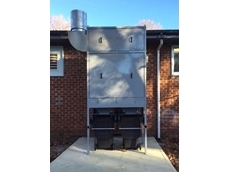 A Wollongong High School upgraded their woodworking room by installing a new dust collection system from Ezi-Duct. 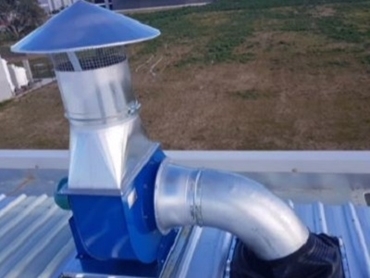 An Ezi-Duct fume extraction system was recently installed at a manufacturing plant in Dandenong to remove urethane welding fumes from the facility. 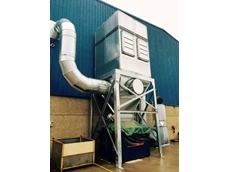 Installed by Ezi-Duct’s Victorian team, the fume extraction system comprises of the CBS355 fan and modular ducting connected to the manufacturer’s three machines. Ezi-Duct CBS is a high efficiency centrifugal fan that produces higher airflow at a lower pressure. Constructed from galvanised steel and powder-coated after fabrication, CBS fans are carried ex-stock at all three Ezi-Duct factories, while larger fans are available upon request. 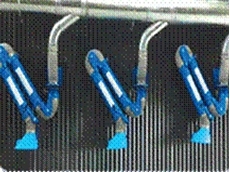 Ezi-Duct modular ducting is manufactured from heavy duty galvanised steel and provides superior airflow with the bends featuring smooth pressed construction of 1.5 CLR. 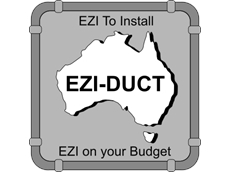 As a proud Australian manufacturer, Ezi-Duct produces their modular ducting in Australia at one of their three factories in Melbourne, Sydney and Brisbane. 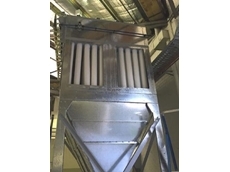 Ezi-Duct offers a broad range of dust collection systems and fume extraction equipment with products including dust collectors, fume extractors, spray booths, rotary valves and vehicle exhaust hose reels among many more. 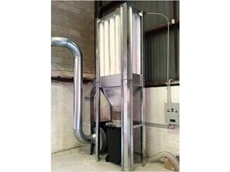 Ezi-Duct can custom design and build dust extraction systems to meet the customer’s specific requirements. Experienced Ezi-Duct staff backed by qualified engineers can visit your factory for free consultation on your extraction requirements.